Are you a fan of all things Mario? 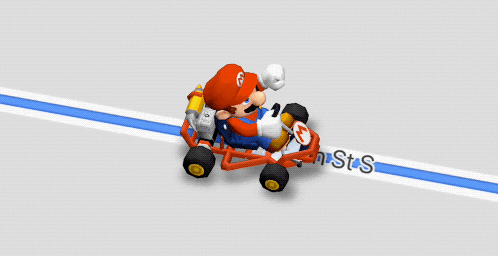 Mario Kart, Mario Party, Super Mario 64? Anything with your favourite red cap plumber strikes a chord of nostalgia and forces the underground theme to play in the back of your head on repeat. If so, you’ll be pretty excited about this new Google Maps feature. 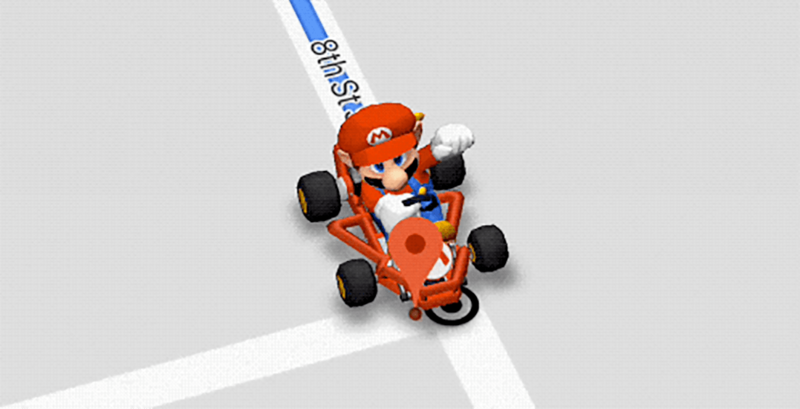 Google and Nintendo are collaborating in celebration of National Mario Day (Mar. 10 – get it?) and are letting you take Mario everywhere you travel. A new feature, just for the plumber’s big day, will allow your navigation arrow to turn into none other than Mario himself. 1. Update your Google maps app via the Google play or app store. 2. Open the app and plan your next excursion. 3. Click the yellow “?” icon on the bottom right of the screen. Once enabled, you’ll have Mario travelling with you everywhere you go, to the Mushroom Kingdom, to Bowser’s Castle… or of course, just to work and back. Drivers using the app are reminded to practice safe driving on the road.